the 18-200 is a HD lens with stepless aperture, the 55-200 will be allot less expensive and more of a consumer grade lens. It will not be a 800 dollar lens. But in line with the Alpha mount 55-200 with about the same IQ I suspect. 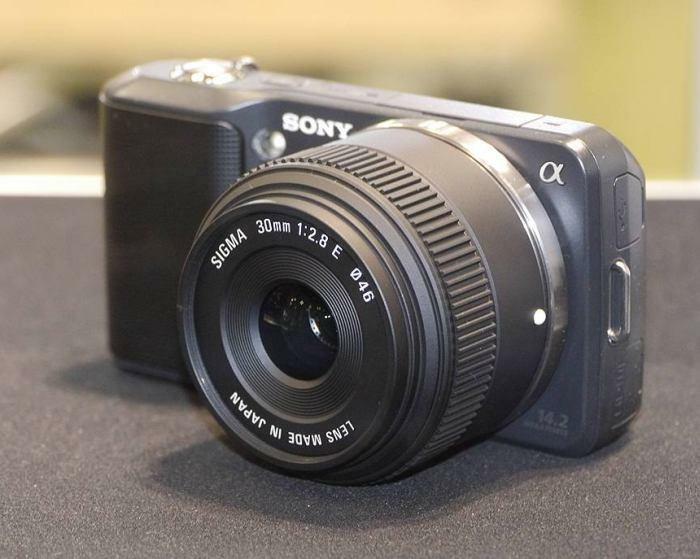 Not surprise if it will be a sub 400 dollar lens. 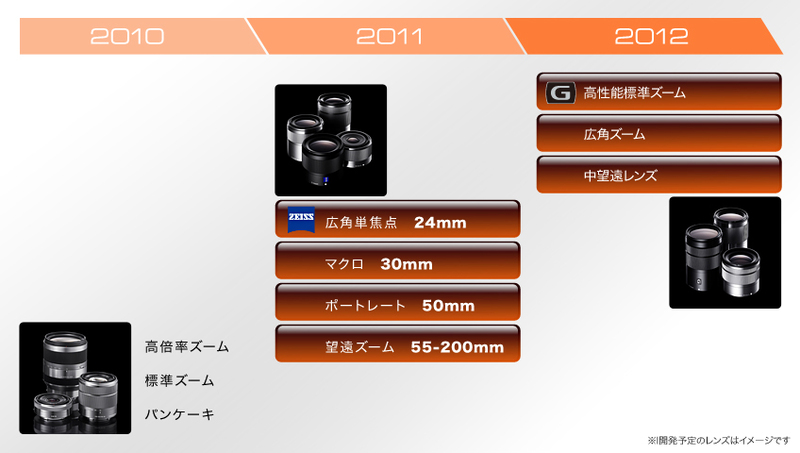 I would not be surprise that the 30mm and 50mm are redesign Alpha 30mm and 50mm lenses with a emount. Last edited by shoturtle; Feb 9, 2011 at 4:51 PM. would it be better to get that one then? or the 18-200mm? or is there a reason to have both? one over the other? the 50-200 on the alpha mount is a okay lens, really a consumer lens. The 18-200 is a much higher end lens design for high end video. So it is much sharper from all sample photos I see from it and form playing around with it in HK in dec. But it is much heavier. So if you have the 18-200, it makes little sense to have the 50-200.